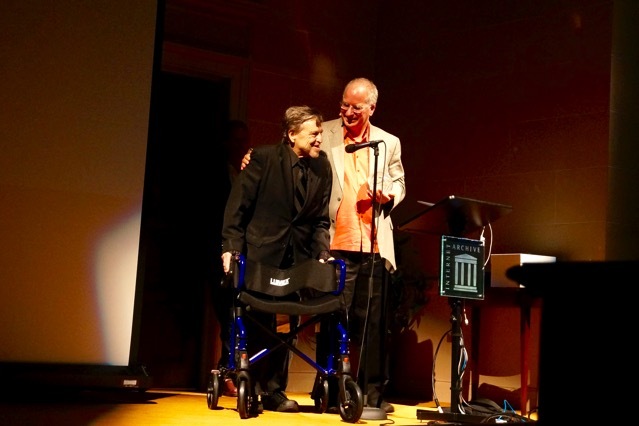 John Perry Barlow accepts Internet Archive Hero Award from Brewster Kahle. The Internet Archive (IA), the San Francisco based non-profit digital media archive, this week announced several new programs in collaboration with major US libraries and a new annual award: Internet Archive Hero. The programs include partnerships with top libraries and music archive organizations. Music is a key focus for the IA which unveiled a "music locker" approach to enlarging its store of music without triggering copyright suits. It allows music collectors to upload digital copies of their libraries to their music locker stored on the Internet Archive. It will signal if a title has already been digitized and uploaded by another but it will still be available in the music locker. This should increase the size of the music archive by eliminating duplicate work and focusing on titles not yet digitzed. The Internet Archive is a non-profit organization founded by Brewster Kahle, a former Internet entrepreneur, in 2001. Its mission is to digitize and store as much media culture, newspapers, magazines, books, TV, radio, leaflets that it can find. It has digital versions of some of the first books; and hundreds of thousands of hours of TV broadcasts from stations of all sizes across many decades; it has nearly all the early video games from the 1970 and 1980s allowing people to play them through a virtual game console created in a web browser. It's currently storing 20 Petabytes of data and doubling about every year serving about one million daily visitors. The IA is housed in a beautiful former Christian Science church just a few blocks from Golden Gate park in San Francisco. Some newly added archives include obscure collections such as decades of background music played in K-Mart stores from the 1970s onwards. There are also many rare recordings of early blues music performers. 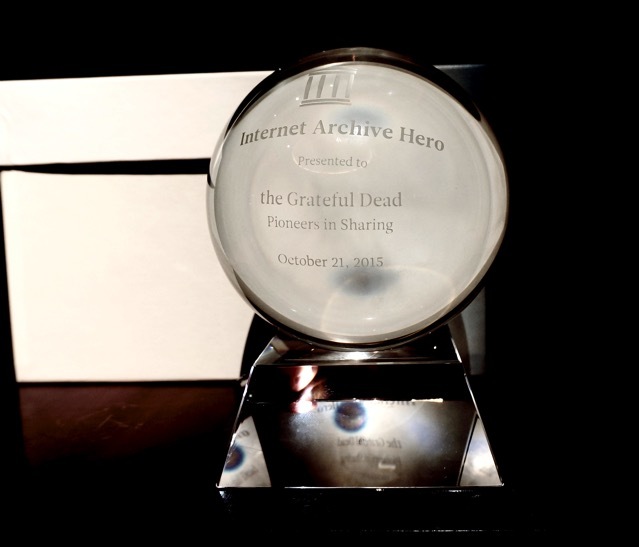 Brewster Kahle gave the very first Internet Hero award to the Grateful Dead. His friend John Perry Barlow, a lyricist for the band, accepted the award. Barlow said that the Grateful Dead's popularity was due to allowing its fans to record live shows and share the tapes. "The Grateful Dead were the first to exploit viral marketing," said Barlow. "There were many other great bands around when we started by they didn't have the same type of audience we had and with an almost religious fervor." He said tapes would travel thousands of miles and shared through the mail, which built a massive following for the band. The Grateful Dead were one of the top grossing live acts in the US for many years. 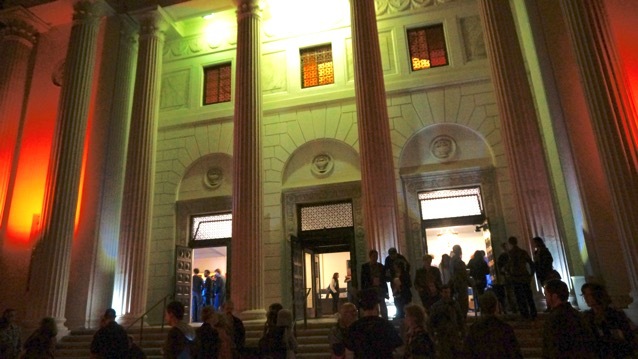 Barlow said that out of about 2300 live shows played by the original members of the Grateful Dead, the Internet Archive has nearly all but a few hundred.